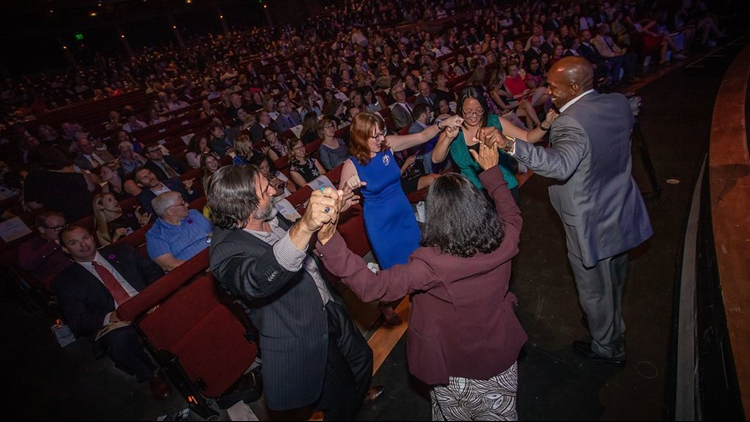 DENVER — Four Colorado public schools and two groups of public educators each received $15,000 from The Succeeds Prize during a celebration honoring excellence in education on Tuesday night. The Succeeds Prize is the most prestigious awards and recognition event for Colorado teachers and schools. The awards also offer a platform for educators to share promising teaching practices that may have an impact on Colorado's nearly 900,000 students. For photos from the event, click here. Click here to watch the event live stream. 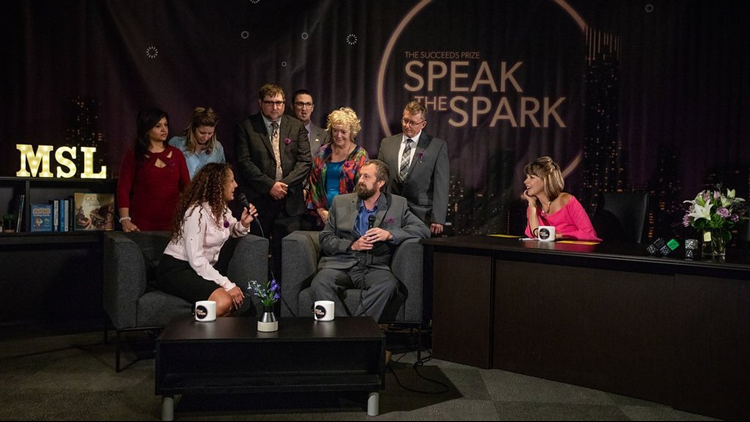 A partnership between 9NEWS, Colorado Succeeds and mindSpark Learning, The Succeeds Prize awarded schools across six categories with a total of $150,000 in cash prizes. The winners were selected by panels of experts representing the education, government and business communities. Colorado educators, from classroom teachers and paraprofessionals to teacher leaders and administrators, were the evening’s VIPs. In the exclusive Teachers’ Lounge, they enjoyed signature cocktails, live music and interviews with 9NEWS anchor Kim Christiansen. 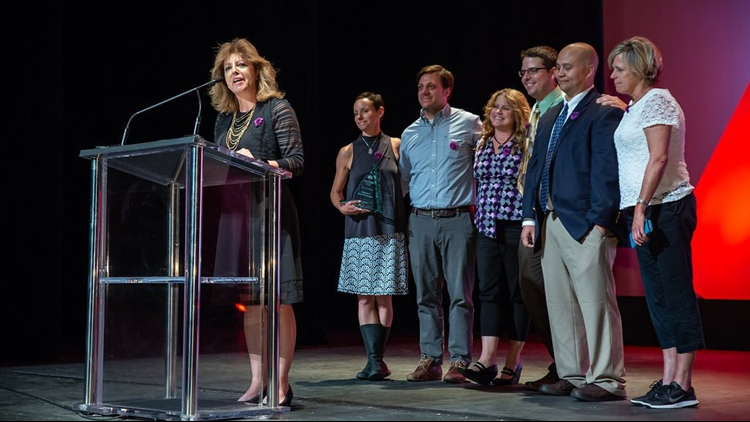 Leaders from Colorado’s top companies, including Ball Corporation, Western Union, and DaVita, announced the winners on stage and praised Colorado educators for their dedication to Colorado’s children. The winners in each category received $15,000. The other finalists received between $2,500 and $5,000. School leaders will determine how to use the unrestricted prize money in their schools. In addition to receiving the money, the winners will also receive customized professional training from mindSpark Learning, a non-profit dedicated to re-engineering education through unique professional learning experiences for both the school leader and teacher. Click here to learn more about The Succeeds Prize.